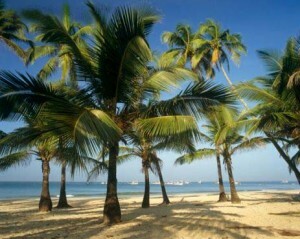 Inspired by bollywood movies and television serials, I made a plan to visit the alluring palm fringed Goa beaches. 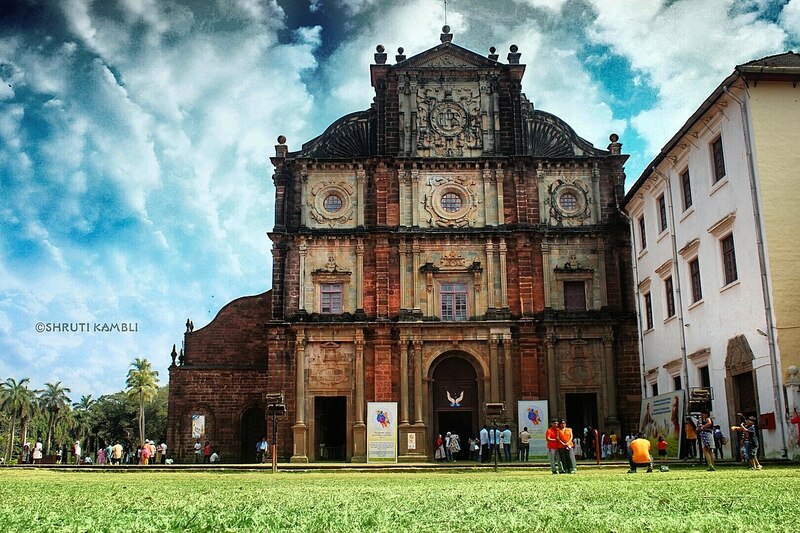 I was craving to enjoy the laid back lifestyle, bracing weather and the carnival in Goa. I arrived at my aunt’s place, where she always has a delicious plate of fresh crabs or king prawns deep fried in rava. She told me that Goa’s beaches reflect its colourful mosaic of history. This small but beautiful state was a Portuguese colony until 1962, and even today one can experience its Indo-Portuguese culture and architecture. I started exploring this beach paradise from the Anjuna beach, which is quite famous for its flea market and rave parties. 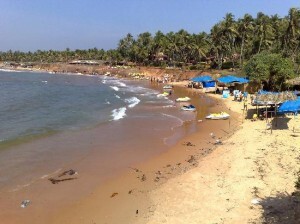 A number of tourists were relaxing on the white sandy beach listening to the waves of the Arabian Sea. I visited a popular beach shack, where I enjoyed awesome fish curry with rice. My next beach stop overs in Goa were Baga, Dona Paula, Colva, Aguada, Palolem and several other beaches that can make any beach holiday a memorable one. Apart from the perfect blend of the sun, surf, sand, seafood and beach resorts, you can enjoy a number of exciting water sports in Goa. I could see people of all age groups enjoying snorkeling, water-skiing, wind surfing, jet skiing, parasailing, boat rides from boat rental newport beach, catamaran sailing, deep sea fishing and underwater walks. I also visited the colourful stalls located alongside the white coastline. These small shops offer a wide range of handicrafts and souvenirs like coconut products, cotton thread products, sea shells products, clay items, bamboo products, jewellery, wood artifacts, lampshades etc. In dinner, I relished authentic fish and prawns cooked in Feni. The trip was simply superb. If you choose from a wide range of Goa holiday packages, the exotic 100 km long coastline gives you an opportunity to discover new secluded beach sites every day during your Goa beach holiday.